Unless you have a finance or accounting background, financials can be scary. All the terms and ways to calculate can be confusing and overwhelming. However, the financials are the backbones of your company. You need to get them right and know them. A good founder and/or CEO cannot just rely on other people telling them what is going on with their financials. I have built quite a few financial models for business – at university, in my corporate finance job and for my own business. Learning by doing is actually the best way. I decided to make a series of number crunching for small businesses to show you that it is no rocket science. Let’s crack those numbers! Your first step is a rough calculation: What does it cost you to start? What are the administrative expenses, the expenses for product development, marketing, employees (if any), etc.? I would suggest to assess the first year and make a simple comparison of the costs and how you will finance your business – your savings, a potential loan, investment, grants. Think about when you can actually start selling your product and calculate how many units you plan to sell. You will have to apply some magic and creativity here: you cannot know the answer because you have not started as yet. 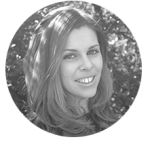 A good starting point is to look for competitors with similar products and analyze their sales development. Alternatively, you can carry out a market test to see if and how many units your potential customers would buy and base your calculations on that. Unfortunately, there is no “one size fits all approach” for this part, as it really depends on your industry and product. If you plan to hire employees, calculate how much they will cost you – their salary, taxes, insurance, etc. There are three important statements you need for your business: the income statement (also called profit and loss statement), the balance sheet and the cash flow statement. In the case of a newly founded business, these statements are usually quite simple to set up. This statement relates to the first step we took when we juxtaposed the start-up costs and capital to cover them. 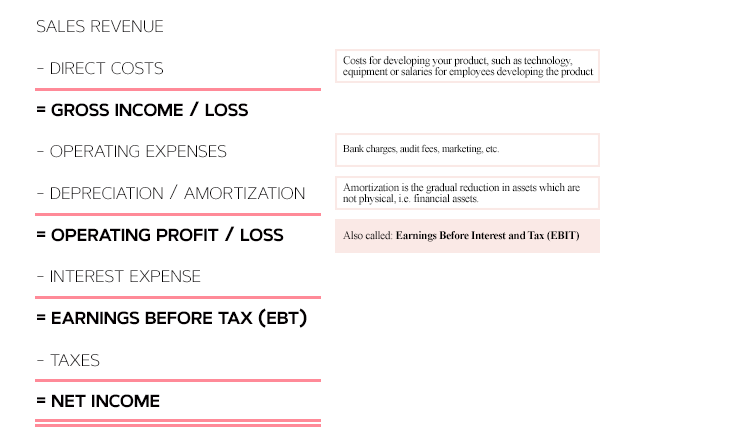 The income statement puts your income and your expenses in relation to each other. It shows the outcome over a specific time period – a month, a quarter or a year. The balance sheet is the overview of the company’s assets (i.e. 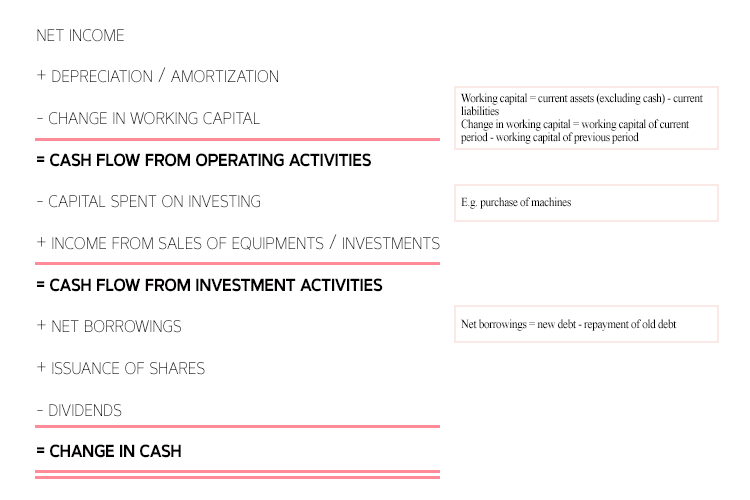 what the company owns), liabilities and capital. While the income statement spans across a certain time period, the balance sheet gives an overview of your financial position at a specific time, i.e. on a certain reporting date. As the name suggest, the balance sheet can be imagined like a scale which needs to be in balance. On the left side, there is everything which the company owns – assets, cash. The right side is about what the company owes – its liabilites and equity. Both sides are further divided into current and long-term. Equity is the left side minus the liabilities on the right side. At the end of your calculation, both sides need to show the same number – they need to balance. The cash flow statement shows how much money you have and how you spend it. It shows the actual change in cash that occurs throughout the course of a certain time period (month, quarter or year). The system is actually quite straightforward: you start with your net income from the income statement, then you subtract the cash needed for investments and then add cash coming from borrowings or equity. 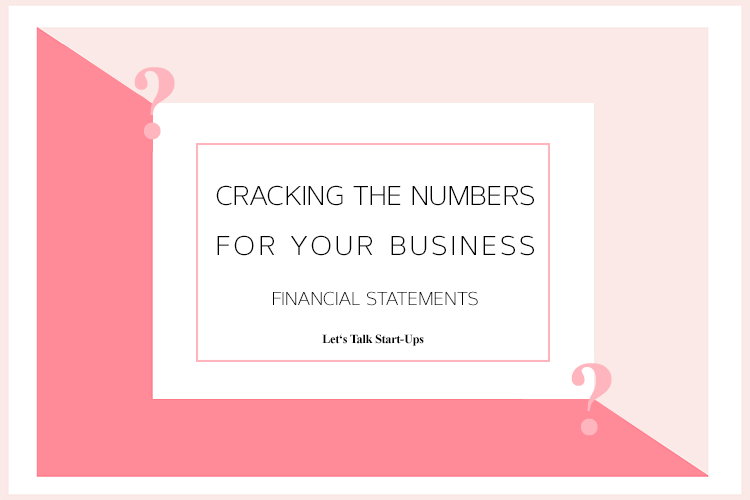 This is just an introductory overview of the financial basics and statements you need for your business. They will need to be adjusted case by case and meet your country’s accounting standards. I recommend talking to your accountant/auditor for the details. I just wanted to show you that the first step to cracking the numbers is not as scary as it seems. Stay tuned for further and more detailed posts of this series! Did you find this article useful? Do you want more information like this? Or do you have a comment? Please let me know – in the comments below, on Facebook, Instagram, LinkedIn or Email. 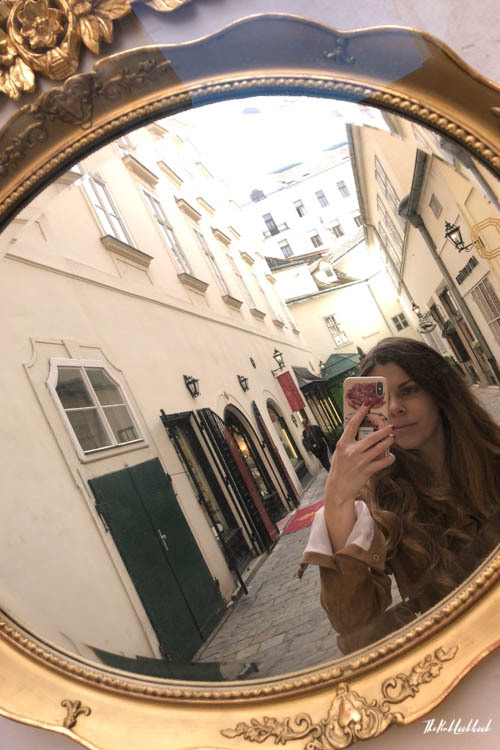 I am making these articles for you and want you to learn as much as you can from them. Hence, I am happy if you can give me feedback!